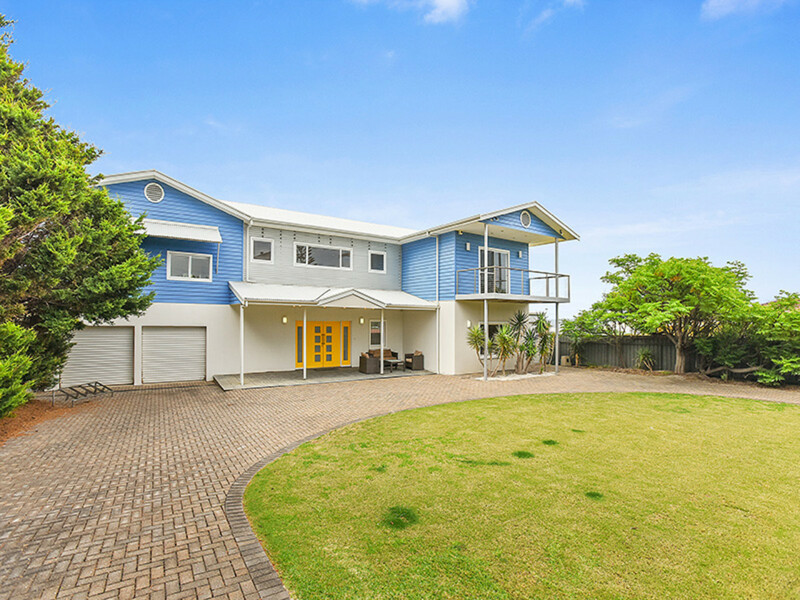 A superb coastal multi-level lifestyle property located in the popular “Old Survey” with easy access to one of the best beaches in Australia “Moana Beach”. 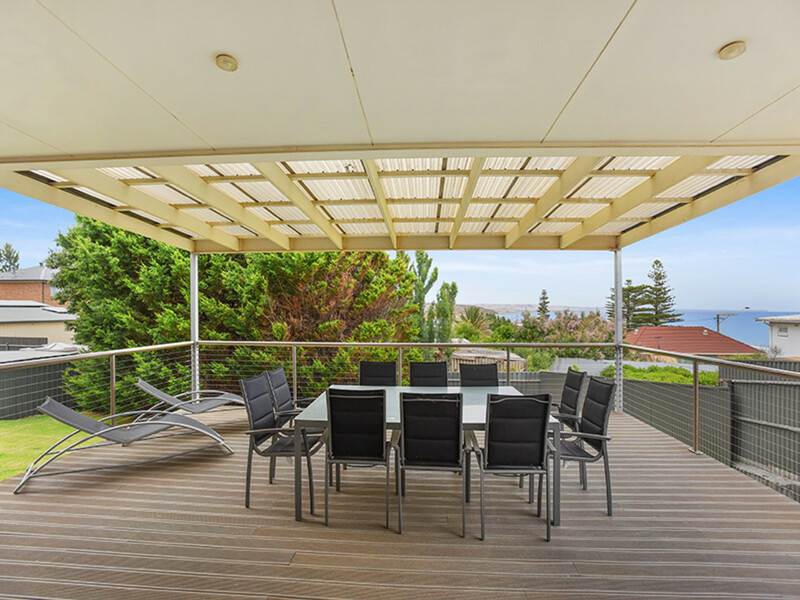 Built in 2007 and only lived in for just over 2 years, this property has been designed to capture the breathtaking views over this pristine coastline from the numerous outdoor/ indoor entertaining areas. 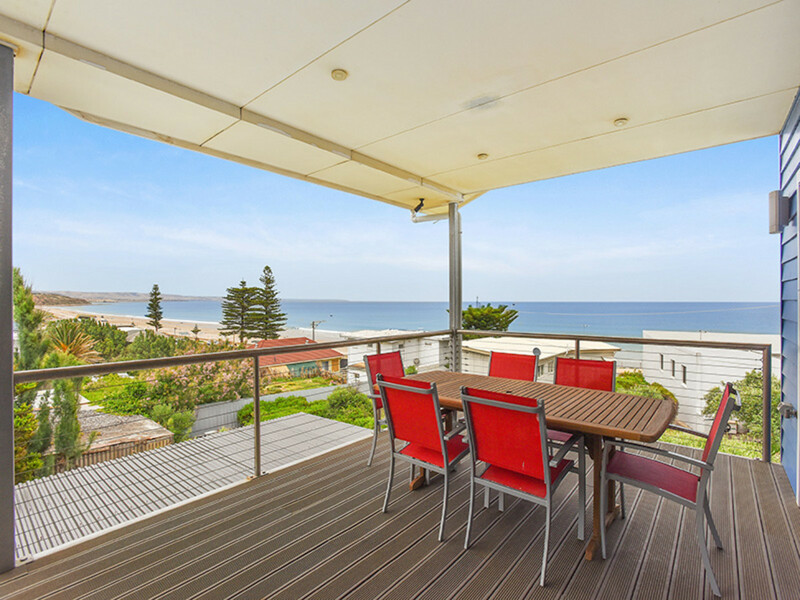 Move in today and feel like you are on holidays all year round, whilst enjoying luxury living at its best. 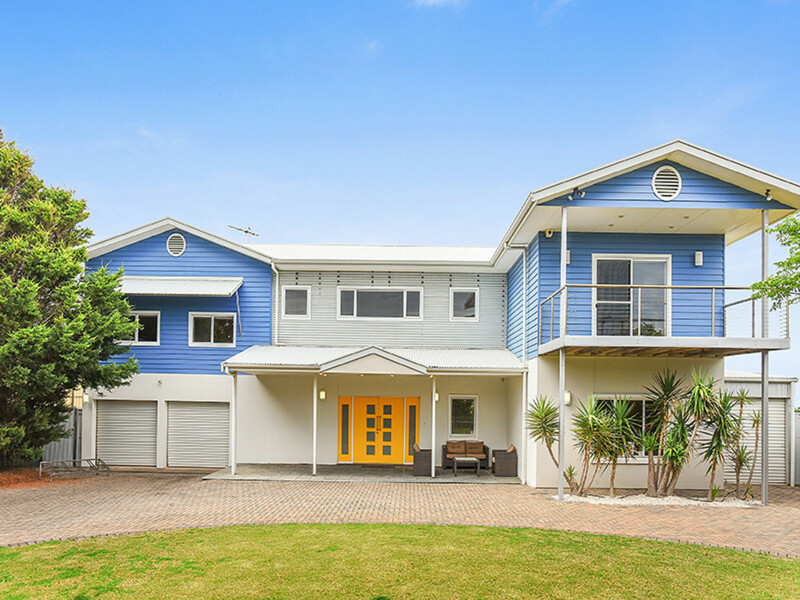 Built to truly exceptional standards this breathtaking home offers an enviable coastal lifestyle within commuting distance to the city. 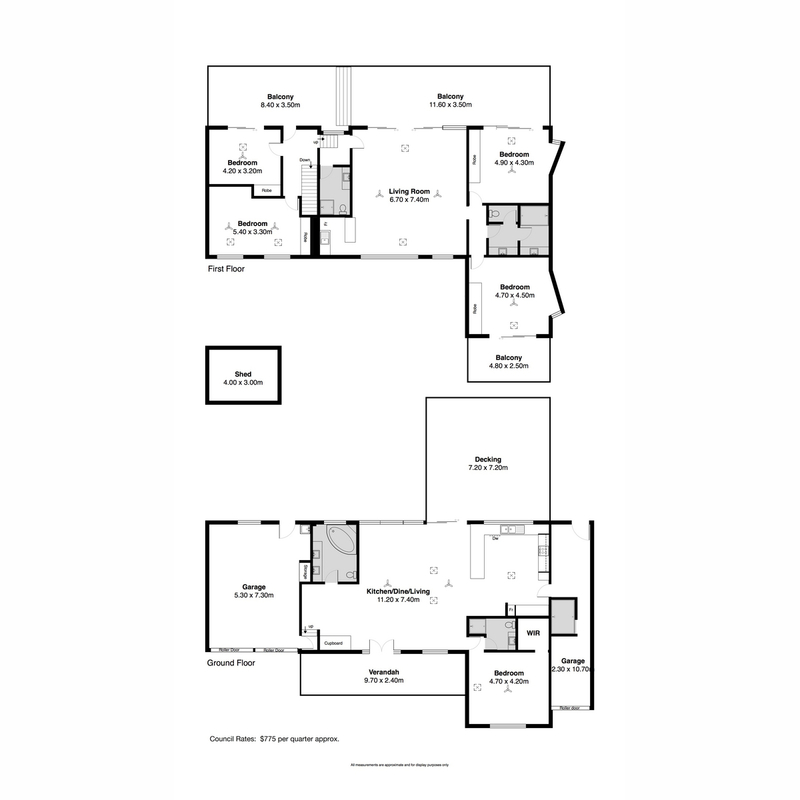 This executive home boasts 5 bedrooms, four upstairs all with built in robes and two bathrooms to service bedrooms. 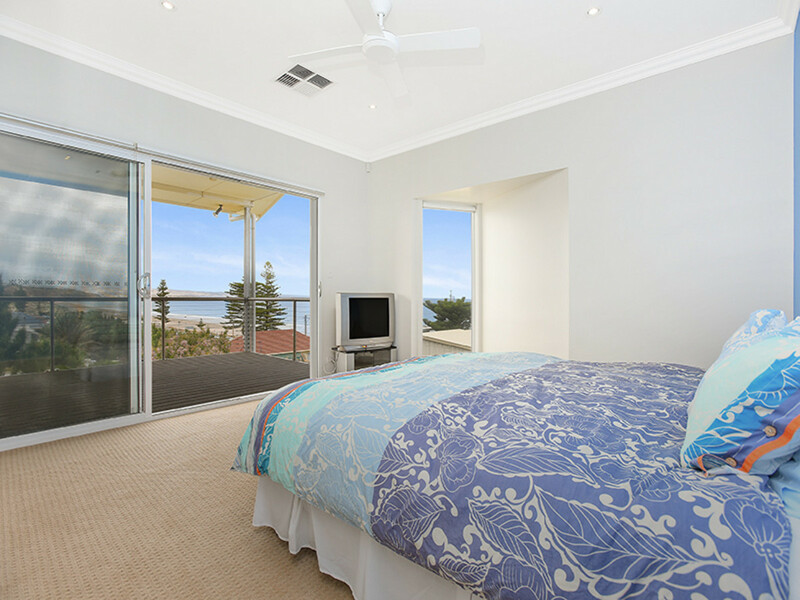 Main bedroom located downstairs with walk in robe and ensuite. 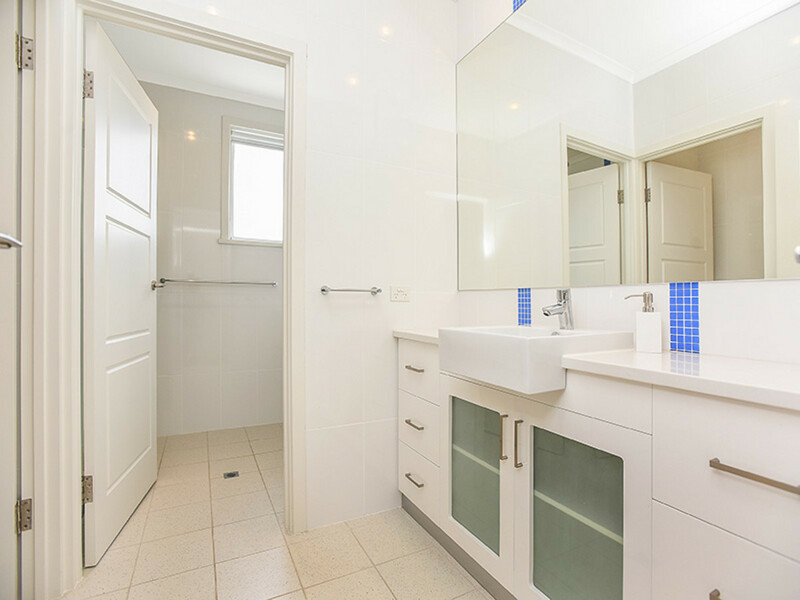 There is a fourth bathroom downstairs which includes a spa bath and double vanity. 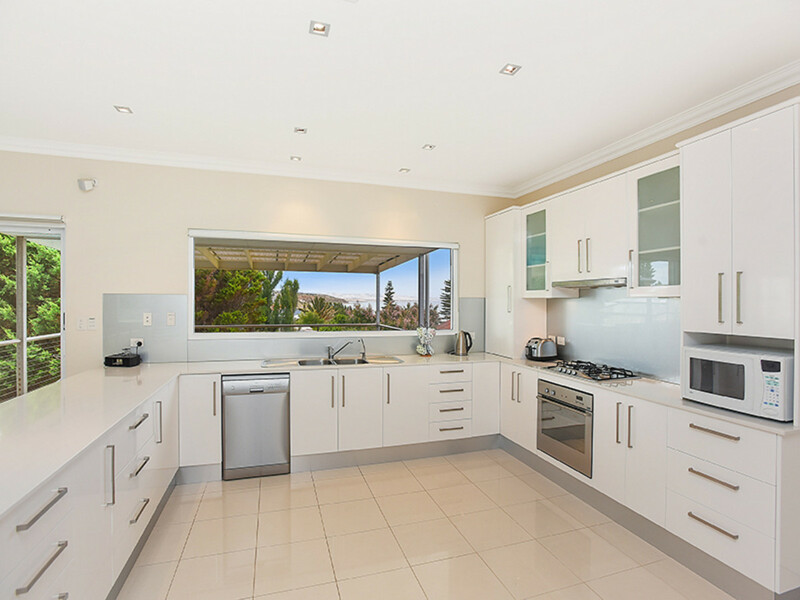 A stunning open plan kitchen features dishwasher, gas cooking & stainless steel appliances & overlooks the living/dining area. 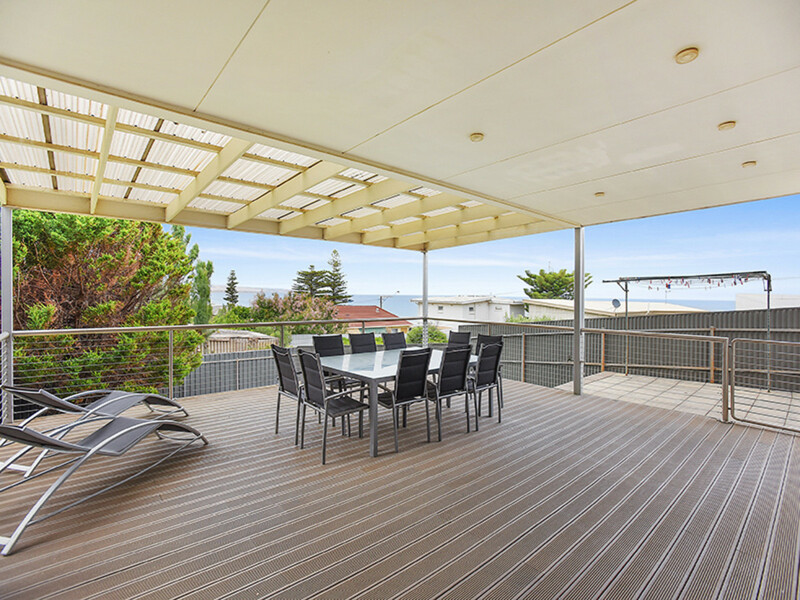 This then leads outside to an undercover decking, one of the many entertaining sections of the home. 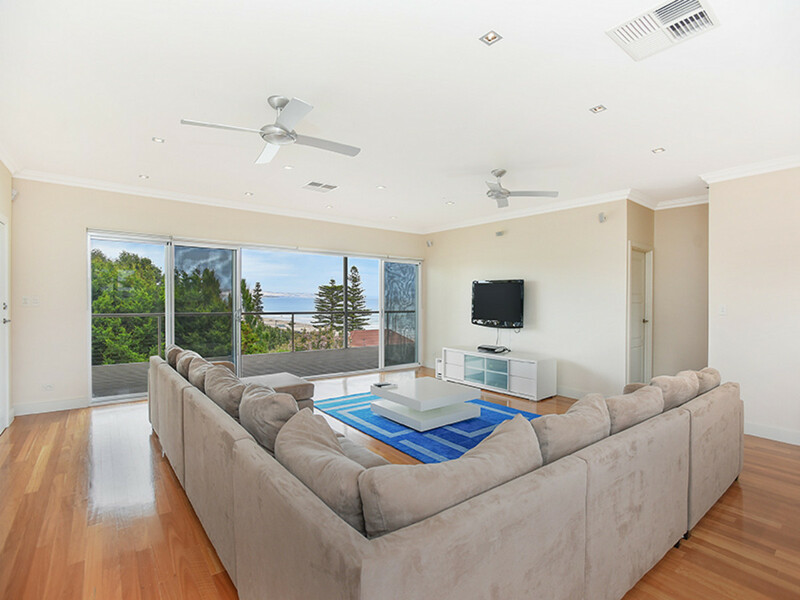 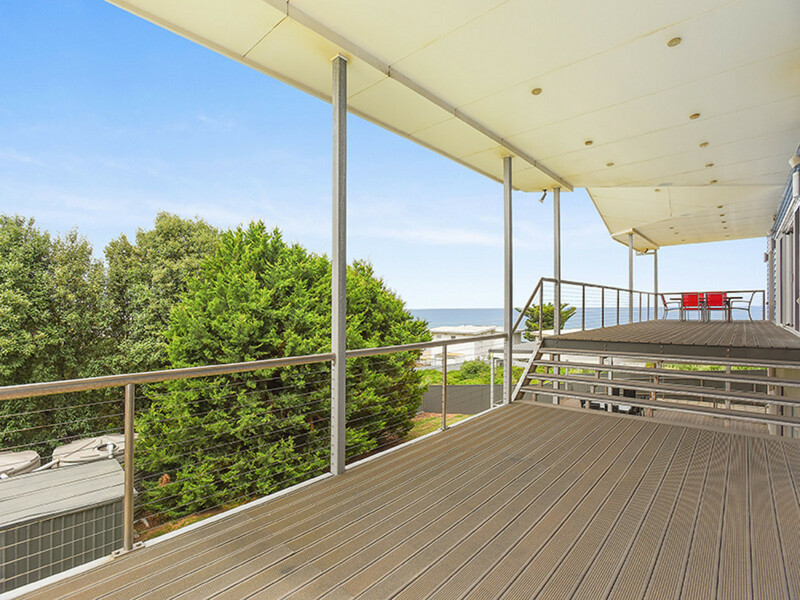 Upstairs you will find a second spacious living area & kitchenette which leads out to the balcony that runs the length of the house – giving you uninterrupted views of Moana Beach, across the Red Ochre Cliffs, past Maslin Beach and beyond. 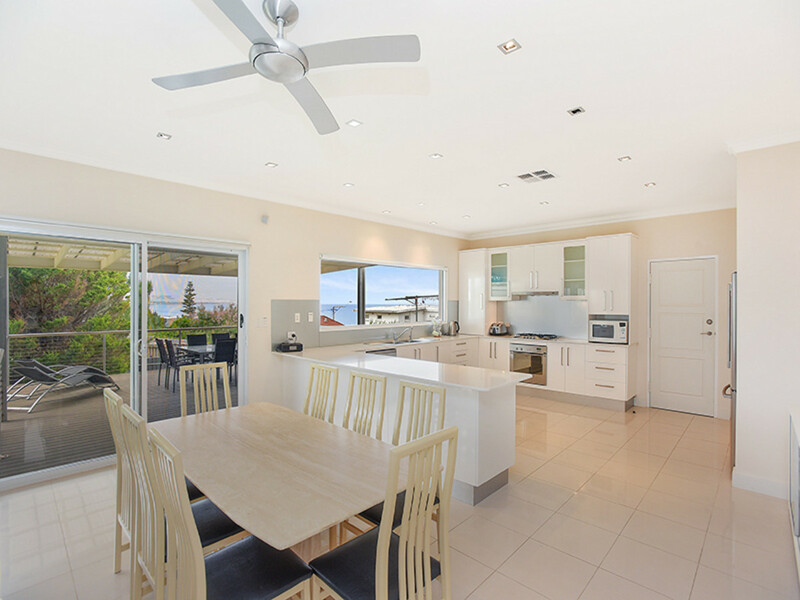 Double garage plus a single garage to the other side of the house, equipped with a huge “off the beach” shower and storage for all your beach equipment. 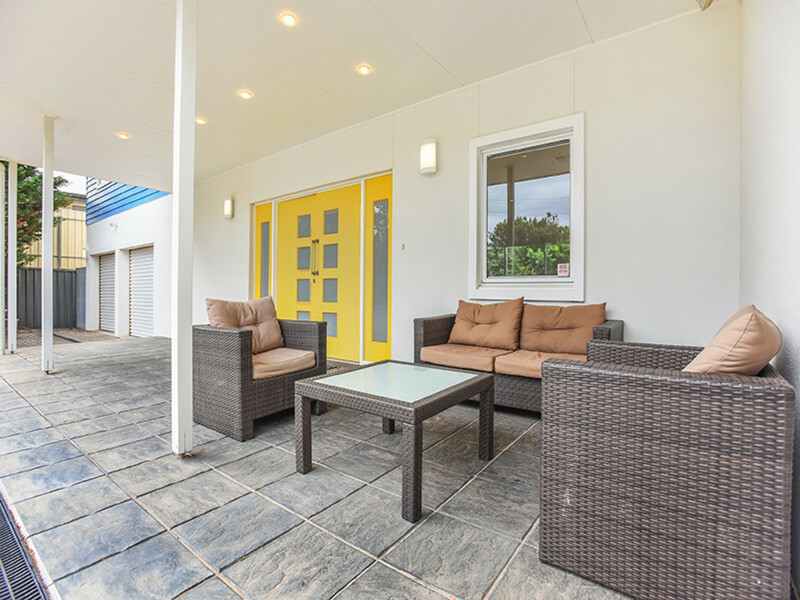 The easy care grounds are irrigated on a fully automated system. 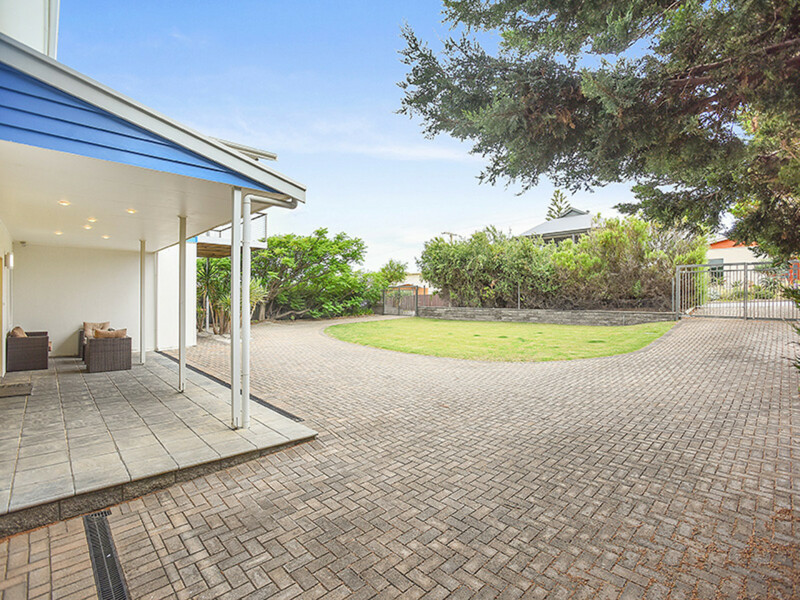 Fully fenced front of the home as well as a U-shaped driveway allows plenty of room for off street parking for cars/boat/caravan. 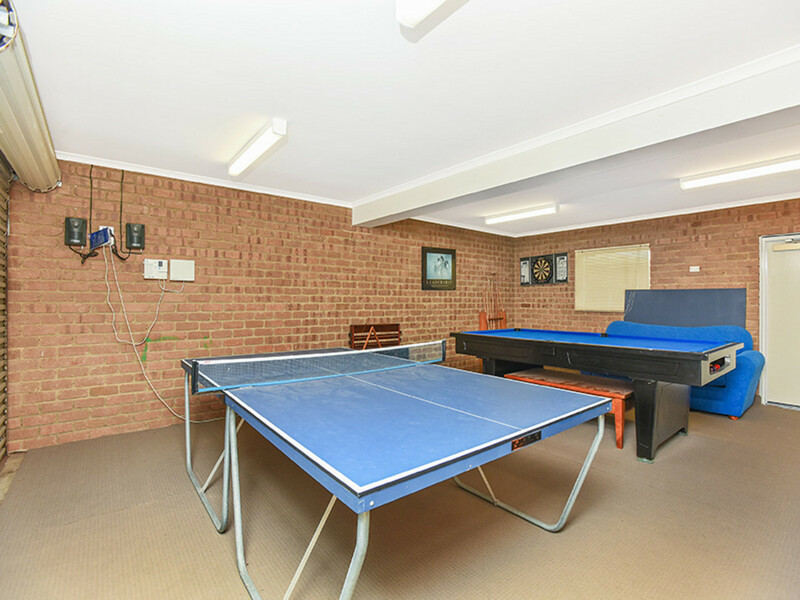 There is plenty of space for the kids to play in the privacy and protected front yard. 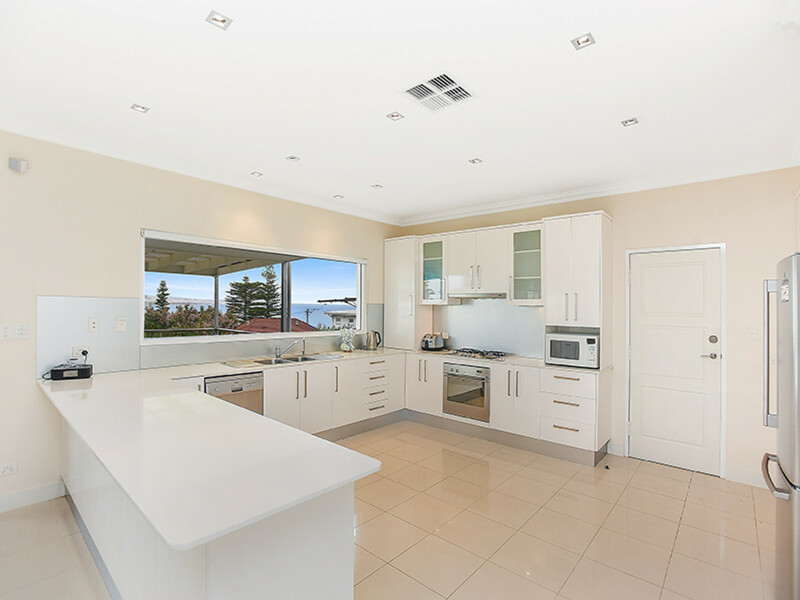 This home is fully appointed with state of the art appliances, bose sound wired inside and out, Foxtel and NBN. 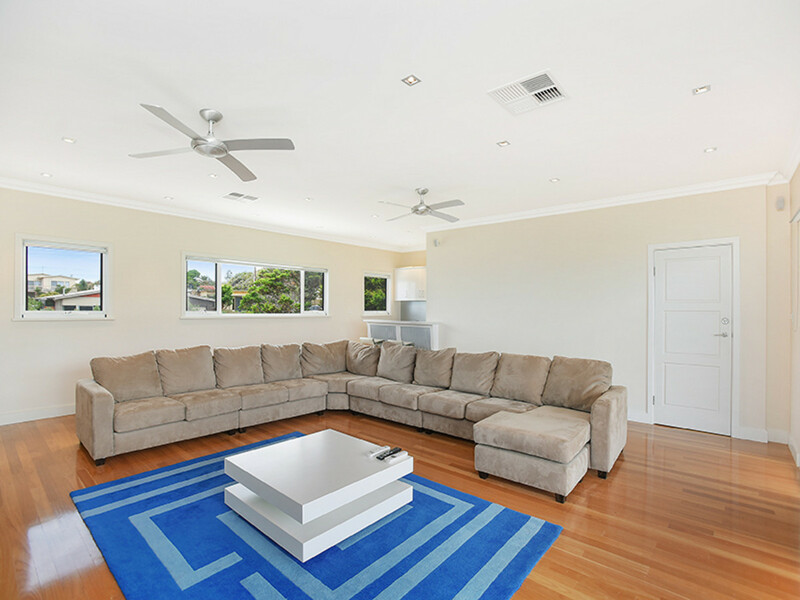 Ducted heating and cooling will keep you comfortable all year round! 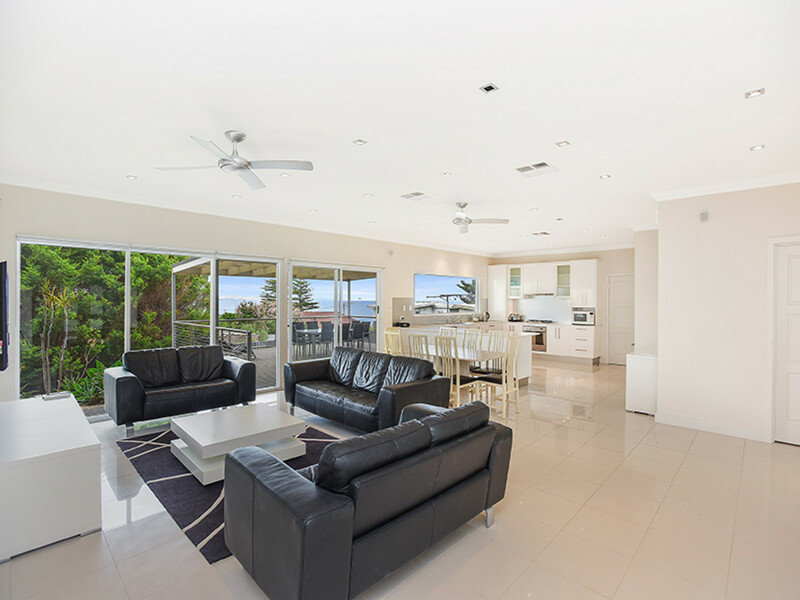 Only 45 minutes to town on the southern expressway, or a 5 minute drive to the Seaford train station which gives you an easy commute via train to the CBD. 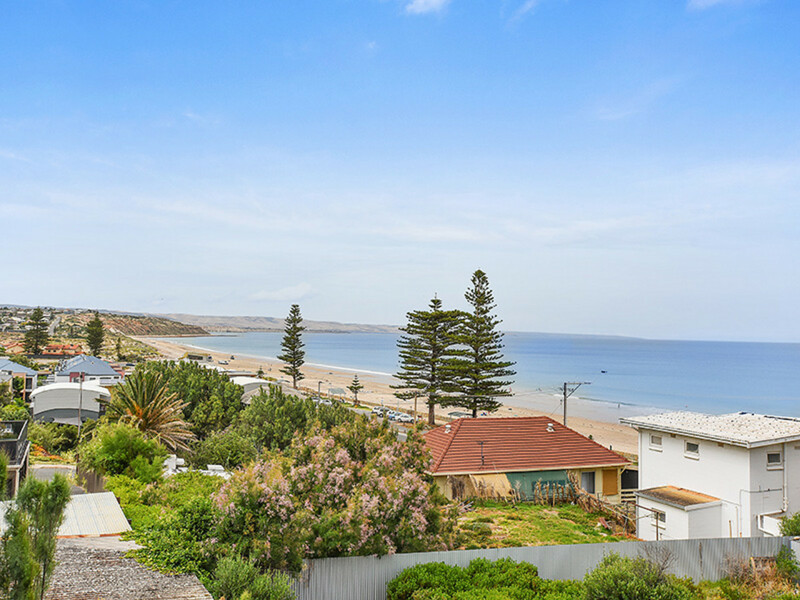 Hop on a bike for 25 mins and take the linear bike trail or 15 minute drive and enjoy all the fruits of the amazing Fleurieu including the renowned McLaren Vale Wine Region on your doorstep. 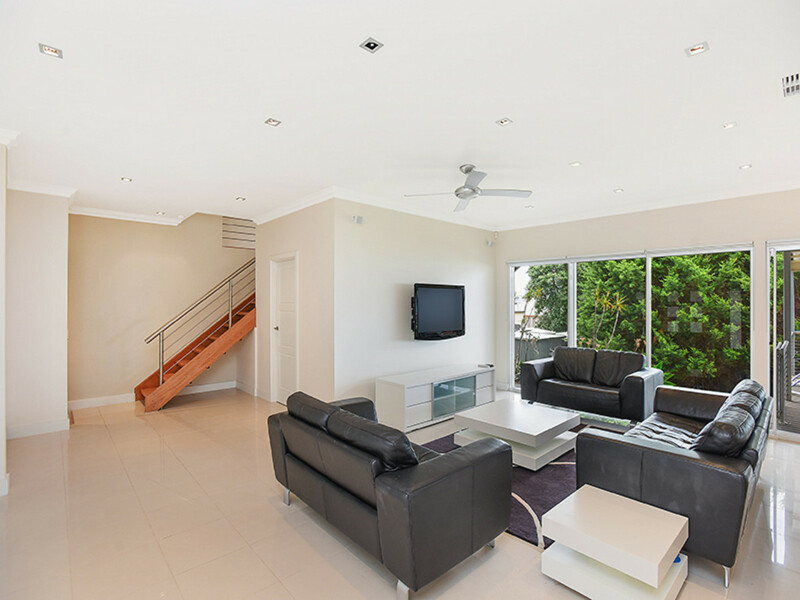 Inspection is highly recommend for the discerning buyer.